For schools to achieve desired outcomes with student achievement in America, it will require hard working American adults doing their part. Every Saturday of the year is a great day for Americans to take time out and volunteer for STEM learning projects at elementary, middle, and high schools. Real world experiences are vital to a student’s understanding of how to apply textbook content towards solving problems. When businesses engage in focused STEM opportunities, through community service projects that give back to classrooms, students, and teachers, they are in fact enhancing learning and enriching lives such that entire communities and economies are transformed. 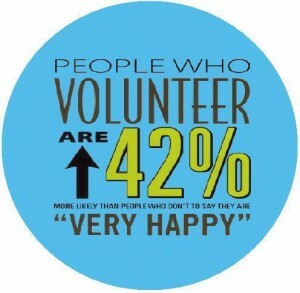 CSTEM volunteers are appreciated and valued for their drive and understanding of the importance of giving back. The most powerful thing about CSTEM volunteers is their service and investment of time, through which they convey knowledge and skills to teachers and students alike that they will hopefully always carry with them. It is in this spirit that we offer that Saturdays ought to be permanently recognized as the American Day of Service. Our country definitely needs more volunteerism and innovation. Just learned about CSTEM today at the Sustainable Living festival at Market Square and looks like an awesome program.